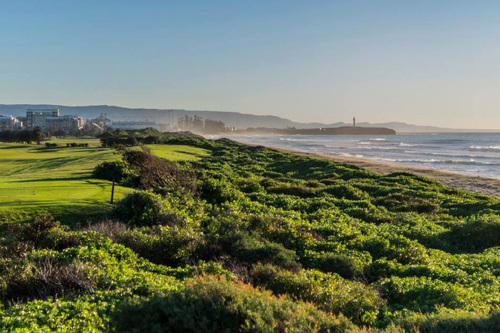 Click in the link below if you want to allow the current position. 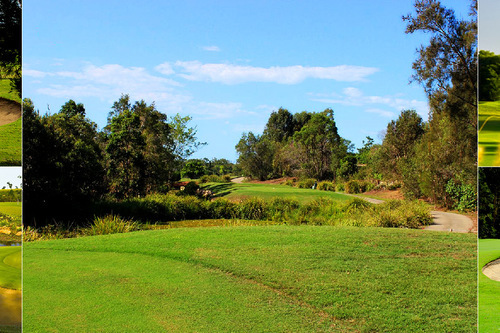 The Glades Golf Club boasts the reputation as one of Australia’s most prestigious resort golf courses and is located right here on the Gold Coast. 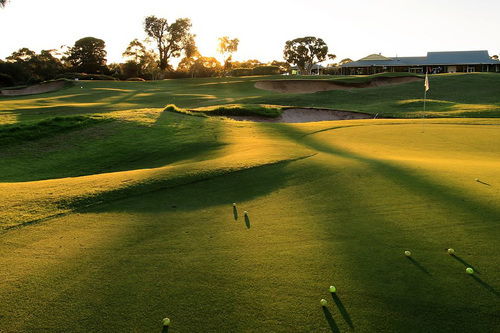 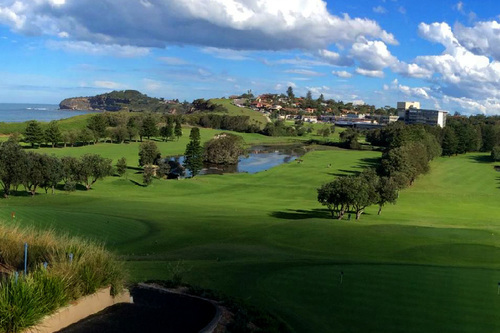 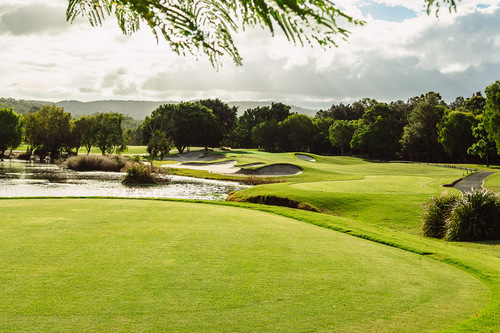 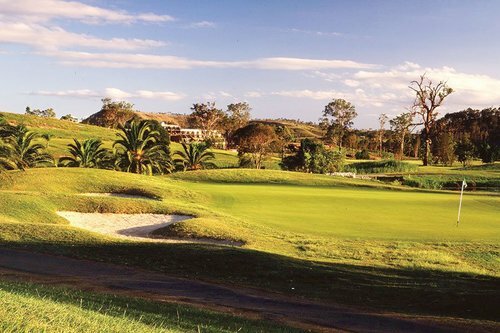 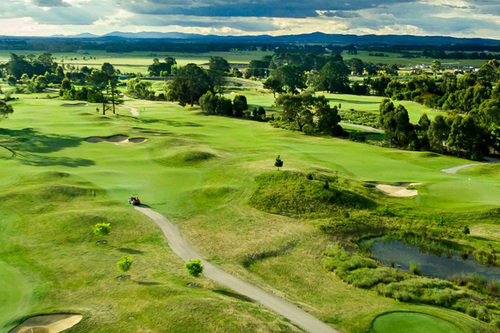 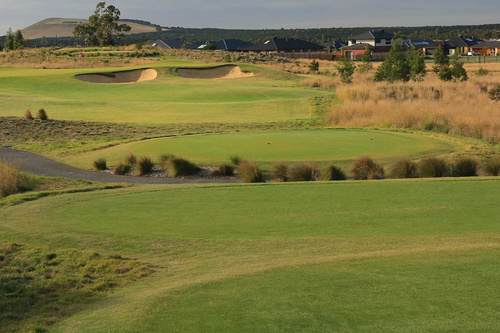 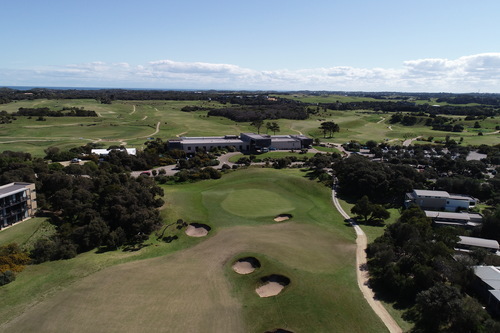 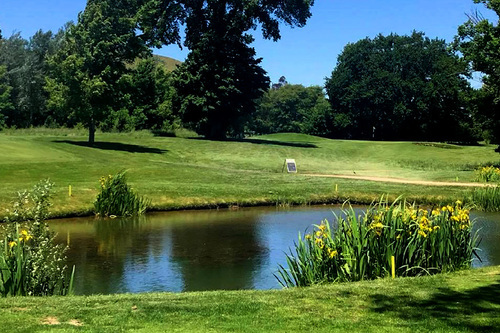 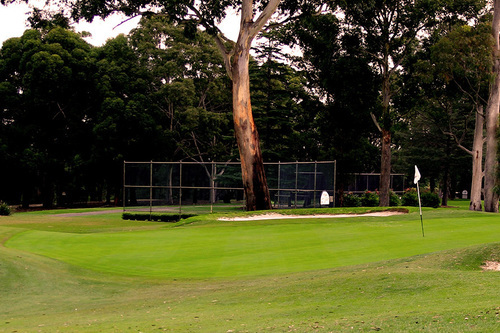 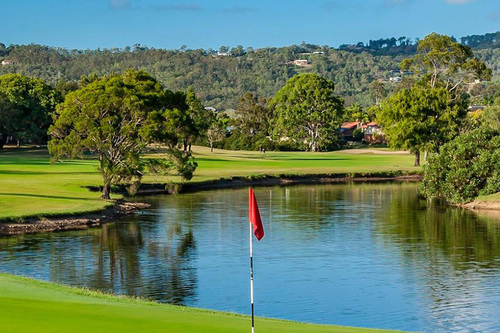 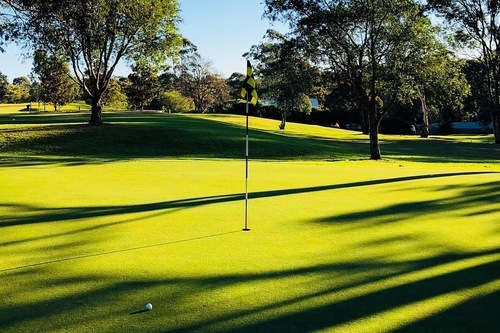 Mona Vale Golf Club is more than just an award winning Golf Club. 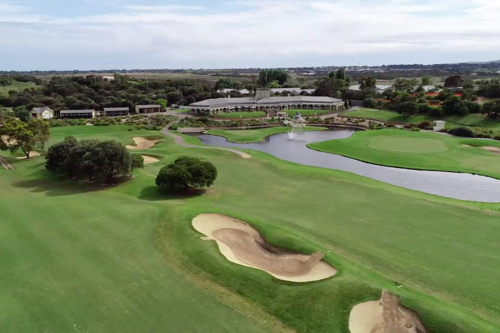 We are the perfect location for your next event.